What can pure offer you? Pure has a luxury which many city centre Design, PR & Social media agencies don’t, and that’s space – 6,000 sq ft of it to be precise! Without this space we would not be able to offer such a comprehensive range of design, photography and video services, and of course everybody needs a bit of room to grow! 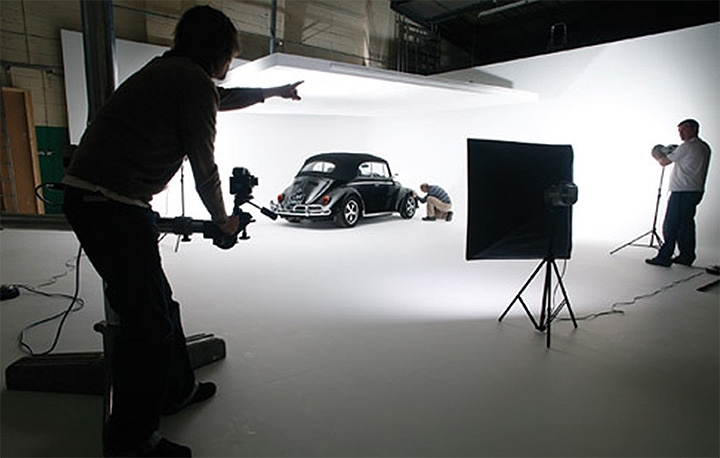 The 5,000 sq ft photography studio is large enough to accommodate multiple room sets and its infinity-coved wall means that shots are crisp, clean and shadow-free. We have invested heavily in the latest digital and HD photography equipment, with lenses powerful enough to shoot even the most intricate of products such as jewellery or electronic components. 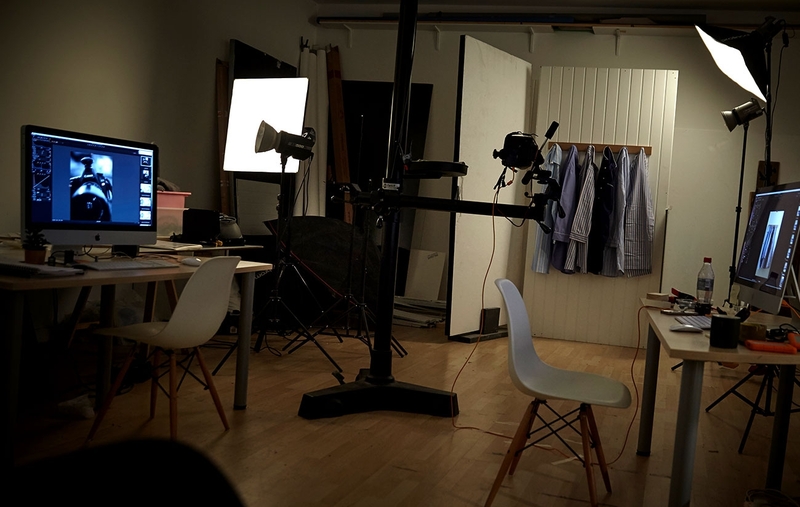 We also have a smaller photography studio, which is ideal for product, food or fashion shoots. Clients are welcome to attend the photography sessions and see for themselves how the shoot is progressing – the second a picture is taken, it can be viewed on screen. 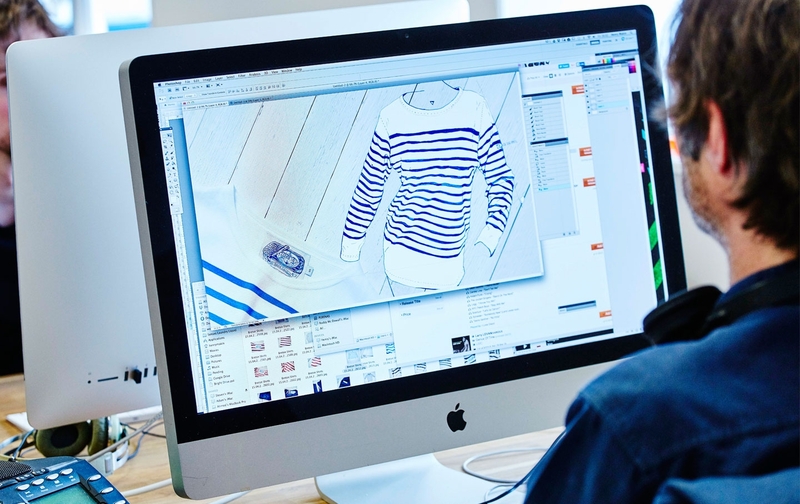 The design studio is equipped with the latest Mac and PC technology, running the latest versions of all software to enable us to bring concepts to life quickly and accurately. 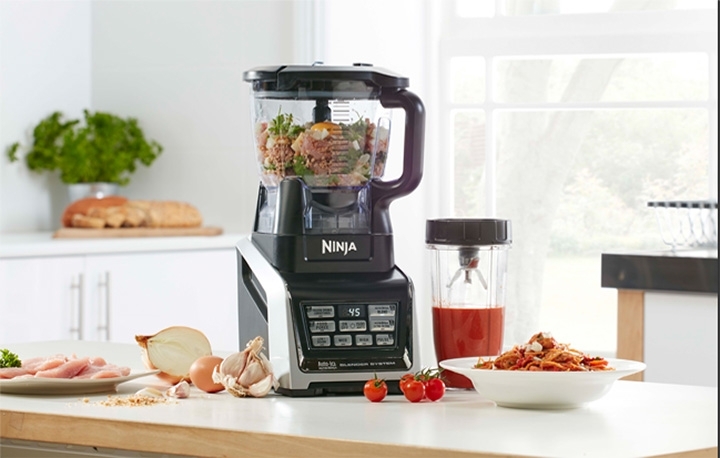 Our fully equipped kitchen is perfect for food preparation before photography. And it also means you can bring something a little more adventurous for lunch too! We have free onsite parking and meeting rooms to ensure that clients can carry on working and picking up e-mails whilst they are at our offices. In addition, we have changing facilities and showers for models if required.